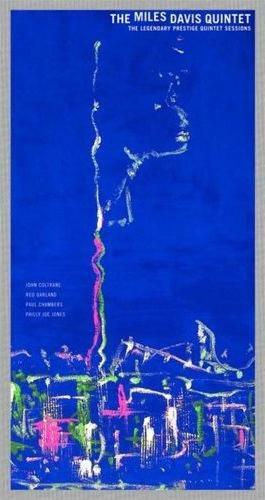 There Is No Greater Love (m. Isham Jones, w. Marty Symes) – In its profile of the song, jazzstandards.com notes that after a string of hits (over 70) beginning in 1920 this was, in 1936, the last hit single released by Isham Jones and his Orchestra before Jones turned leadership of his band over to Woody Herman. 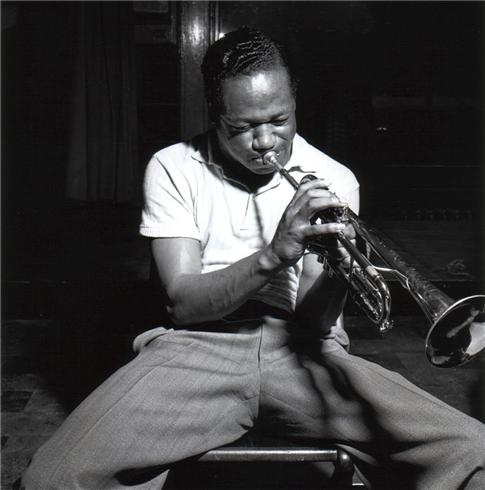 Jones decided to take time off for composing, turning over the band’s leadership to saxophonist, clarinetist, and vocalist Woody Herman. This would be the beginning of Herman’s career as a bandleader, one that would last for the next fifty years. Jones subsequently returned to band leading but recorded only two more hit songs. 1955 proved to be a watershed year for the 29-year-old Davis. 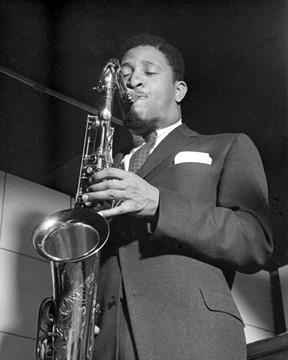 Free from heroin, Davis turned his attention to music full time and made an historic appearance in July 1955 at the Newport Jazz Festival with Thelonious Monk for an impressive performance of “‘Round Midnight” (included on ‘Round About Midnight, Columbia, 2005) that would bring Davis the attention of Columbia Records, stimulating a contract offer. 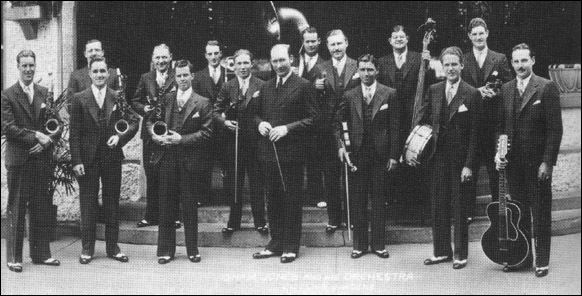 This enabled Davis to form a full-time band, a band that turned out to be his first great quintet. On October 18th, Davis unveiled this quintet, comprised of tenor saxophonist John Coltrane, pianist Red Garland, bassist Paul Chambers and drummer Philly Joe Jones, on the Steve Allen Tonight Show. A week later, the quintet entered the Columbia Studios to begin recording what would become ‘Round About Midnight. While Davis had already decided to move on to the larger Columbia Records, he still owed Prestige five albums. Over the rest of the year, Davis alternated recording for Columbia and then Prestige until his contract with the latter was honored. The Legendary Prestige Quintet Sessions documents Davis’ efforts to complete his obligation to Prestige. 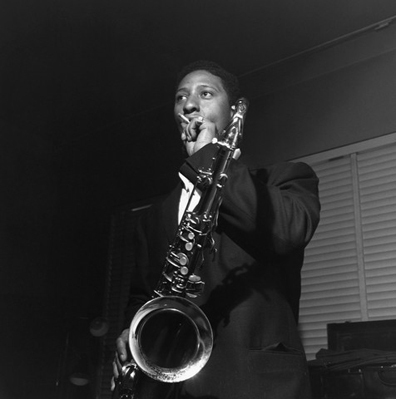 32 songs from his current band book were recorded by Rudy Van Gelder in three sessions, the latter two marathons, held between November 1955 and October 1956. Ten days following the group’s first Columbia session, Davis recorded the first of the Prestige dates. Where the Columbia sides were meticulously constructed over many takes, the Prestige recordings were typically spun off as single performances. The Prestige management asked Davis to record as if performing live in a club. With an already impressive book, these players simply recorded what they played on the bandstand every night. 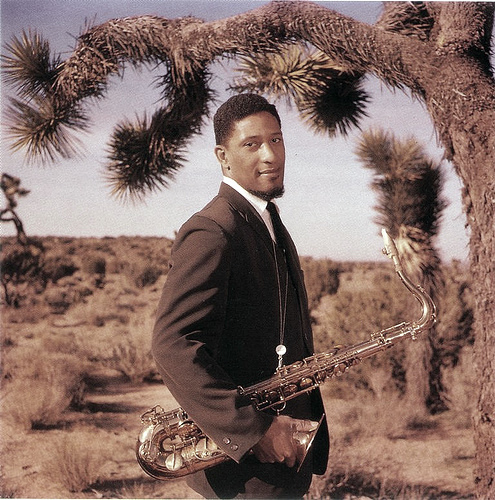 Way Out West is a 1957 album by Sonny Rollins with bassist Ray Brown and drummer Shelly Manne, neither of whom had played or recorded with Rollins before. The music employs a technique called “strolling”, used here by Rollins for the first time, in which he would solo over only bass and drums with no pianist playing chords. The recent reissue of the CD has additional takes of three of the songs, including the title track. These additional takes are all about twice as long, containing much longer solos from all three of the members of the band. band name and date unknown (posted by the Bass player Celio Barros) — David Richards (sax), Tomati (guit), Bruno Cardoso (piano), Celio Barros (bass), Bob Wyatt (drums) at All of Jazz, São Paulo, Brazil. A note seems to indicate a Ben Webster arrangement, or influence. Absolutely haunting version by Miles. I liked reading the info regarding those Prestige dates as well. They are classics.